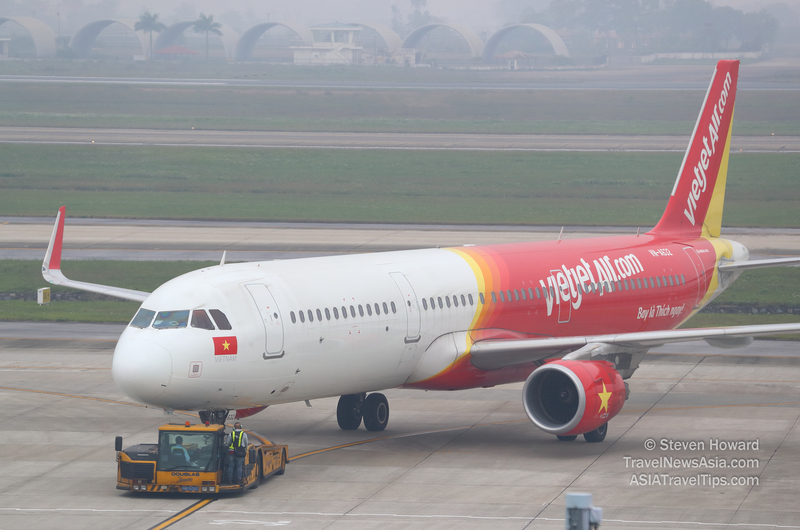 Vietjet has confirmed that it will launch flights between Phu Quoc and Hong Kong on 19 April 2019. Vietjet will operate the Phu Quoc – Hong Kong route four times per week, with a flight time of around two hours and 45 minutes per leg. The flight is scheduled to depart from Phu Quoc at 10:50 and arrive in Hong Kong at 14:45. The return flight is timed to take off at 15:40 and land in Phu Quoc at 17:25. The latest route between Hong Kong and Phu Quoc aims to not only meet the demand for air travel but to promote tourism with one of the most significant Asian cities and one of the most popular and up-and-coming islands in Vietnam. See latest HD Video Interviews, Podcasts and other news regarding: Vietjet, Phu Quoc, Hong Kong.